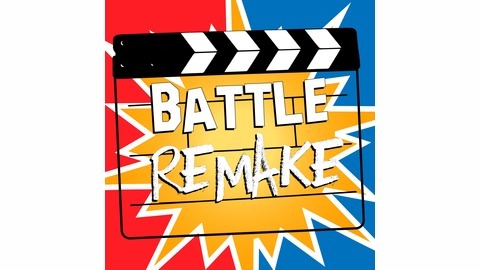 Battle Remake Podcast - Original vs Remake Movies! 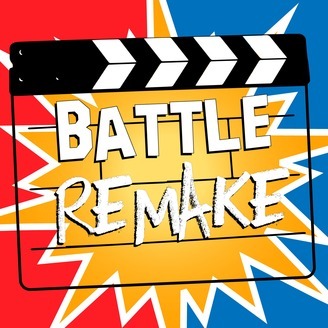 Hosts Buzz Meade and Eric Little take Original and Remake Hollywood movies and throw them into a boxing style brawl, comparing everything from scripts to actors to the music used. Which will come out on top? Tune in to find out! 154: "Without a Clue" vs "Holmes and Watson"
Precast - Previews for upcoming Episodes! Battle Remake Remembered: Episodes 11-15!